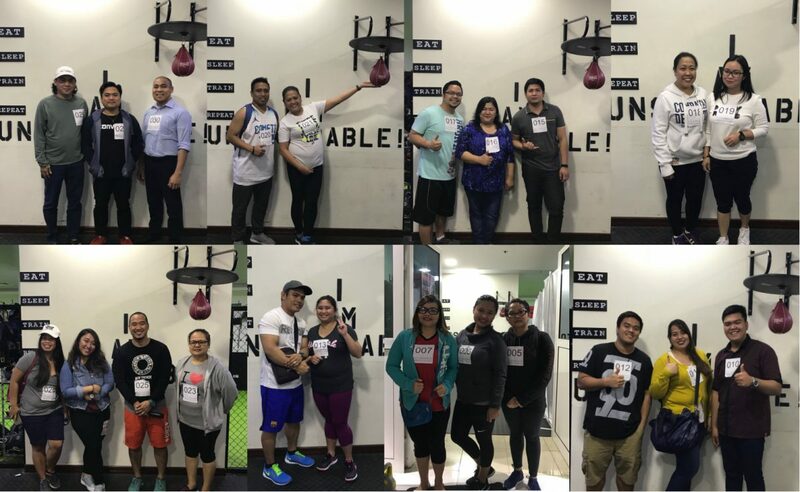 Still fresh from a successful Survival Challenge — we expected the energy level at The Coach Academy (TCA) Al Muneera Gym to drop to some degree but we’re glad they have proven us wrong. For them, the day has just begun. Candidates started arriving at the venue as early as 5:45 pm. Miss Giby Pangilinan of SouqPinoy welcomed each one and directed them to the Medical Team for some physical tests. Out of 148 who registered, only 31 participants made the event and only a few of them will qualify for the Medical Fitness Examination. Hosting the event are Mr Anthony and Ms Mariz of JuanDubai. Using their strong stage presence – they made the event fun and engaging. 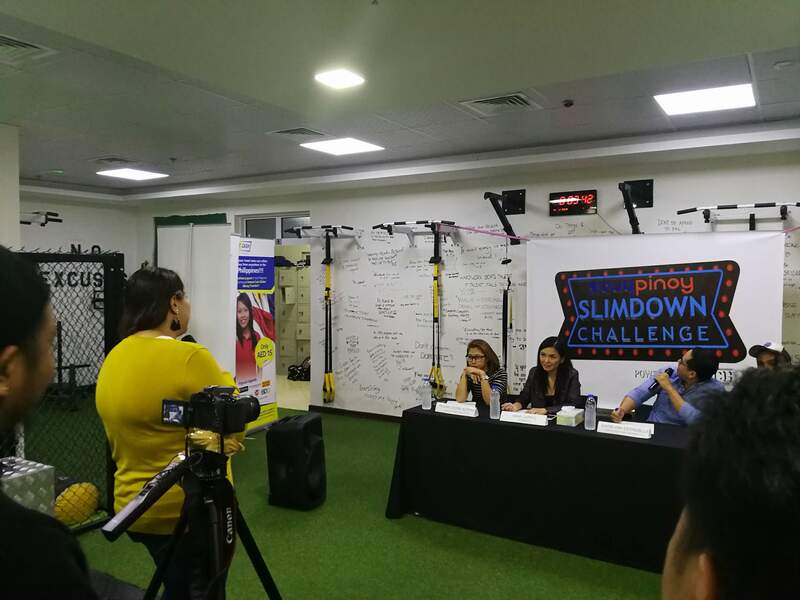 Their job is to promote the goal of this challenge that is to raise “health awareness”, opening the minds of our fellow Filipino expats towards better health. They were also in charge of interviewing and entertaining the candidates in the waiting room making sure they are ready and motivated before meeting the judges. With these two holding the microphone, a pleasant and fun event can always be expected. 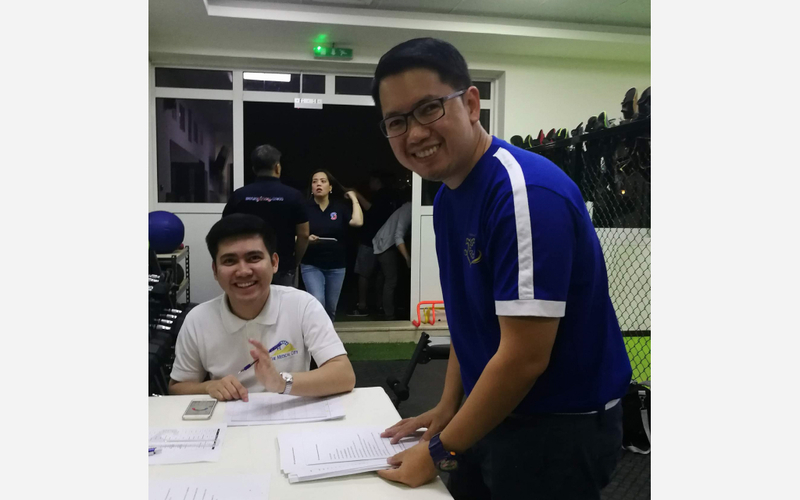 Facilitating the physical tests are Medical City’s Mr Nick Maranan and his colleague Mr Lester Borja. They were in charge of getting the Body Mass Index (BMI) of the participants making sure they are 20% or above overweight (yes, you read it right!) before they can proceed with the screening. The participants who passed the initial examinations were given numbers and asked to wait until their number gets called. We will see more of the Medical City team after the pre-qualification to conduct the medical fitness exam. 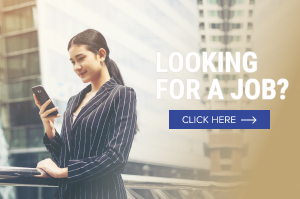 Choosing the right candidate based on physical appearance is easy – but the real task is finding the right candidate with the right mentality to face the hurdles and challenges this reality show demands. 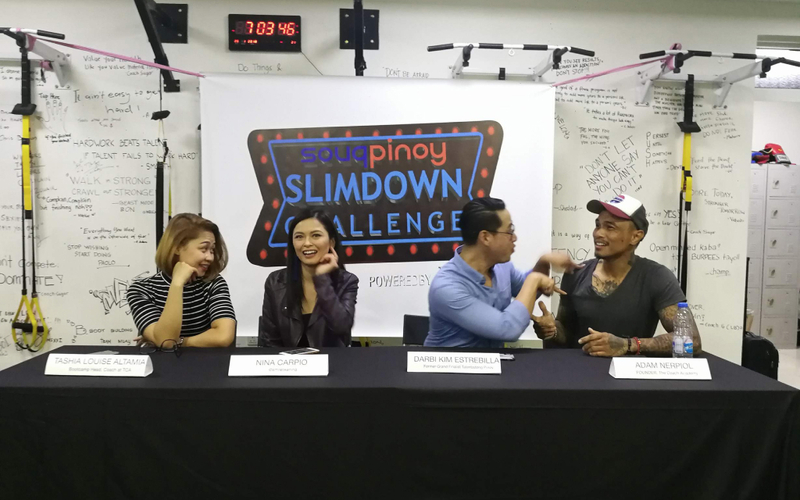 Darbie Kim Estrebilla – Grand Finalist (Talentandong Pinoy); Living embodiment that hard work and determination really pays off (lost 25 kilos in just 4 months). 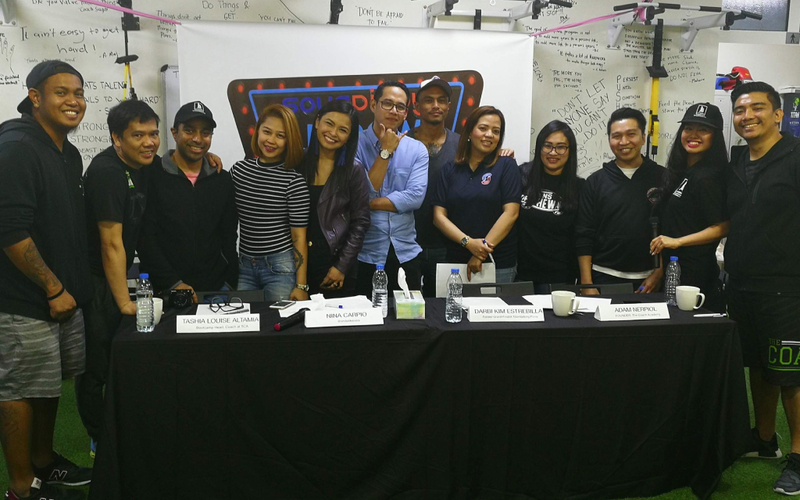 Aside from their strong credentials, each one of them possesses real life experiences that would help each challenger overcome their fears and doubts. These were showcased as soon the questioning started. Of course, this event will not materialize without the stars of the show — the participants. 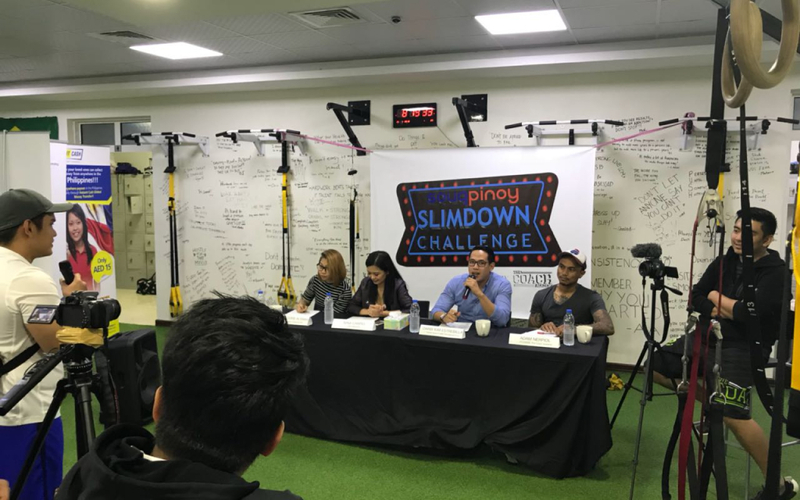 They came from different parts of the UAE, united with one goal – to shed their fats and reap the rewards of being healthy and fit, not forgetting the chance of winning AED 10,000 worth of prices in the process. Not only heavy in weight but also in heart, each one has their funny and heartwarming story waiting to be unravelled. The night is still young at 07:20 PM yet, we can clearly see a change in the atmosphere inside the waiting room as soon as the first number was called. The smiles and laughter have been replaced with feelings of uneasiness and confusion. The judges were given 5 to 10 minutes to question each candidate. We all know the drill – it will start light and get heavier after each question; from their personal details to their motivation to lose weight. All four judges displayed and used different types of approaches in questioning. Mr Darbie used empathy by sharing his real-life experience about being overweight and how he was able to overcome such hurdle. Coach Sugar and Ms Nina focused on questions about the participant’s present condition, daily routine (workout, gym, exercise, etc.) and past experiences. Coach Adam used a more serious approach questioning their motivation, asking what fuels them in reaching their goal to lose weight. “Nothing can hide genuine emotions”, this is what we have concluded after hearing their answers. Everyone burst into laughter when one participant answered, “I need to be healthy and spread the news about what Coach Adam is doing. Idol ko po kayo, Coach Adam!” Even the serious-looking Coach Adam was not able to contain his laughter. We also heard the highly debatable answers like, “Masarap po kasing kumain,” and “Tamad po kasi ako.” Tears started falling when the judges started to dig deeper. One participant explained how she dealt with bullying all through her childhood because of her weight. 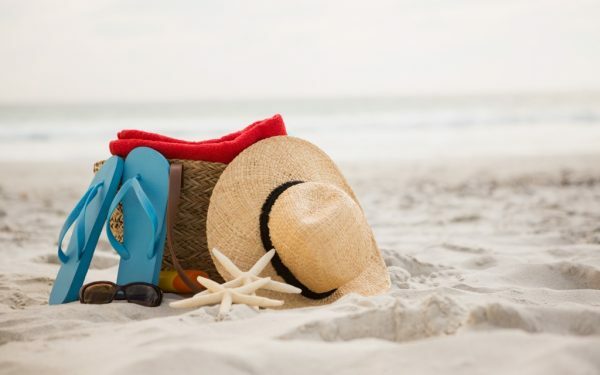 Some answered that this challenge is the wake-up call they have been waiting for since they were already suffering from complications of their being overweight like infertility, hypertension, and more. 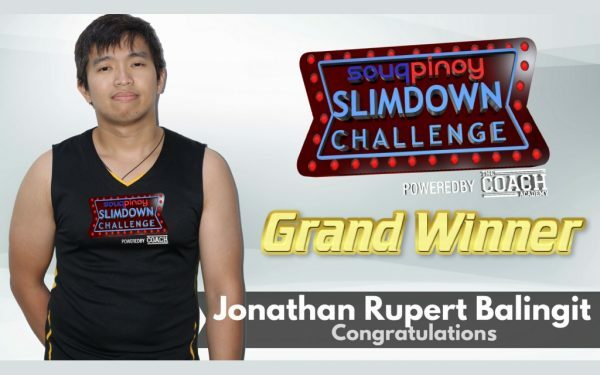 Each participant will receive an email from Souqpinoy regarding the results of the screening. Those who pass the pre-qualification will be advised to visit The Medical City from Jan 28 – 31 between 1:00 pm to 5:00 pm for the medical exams. 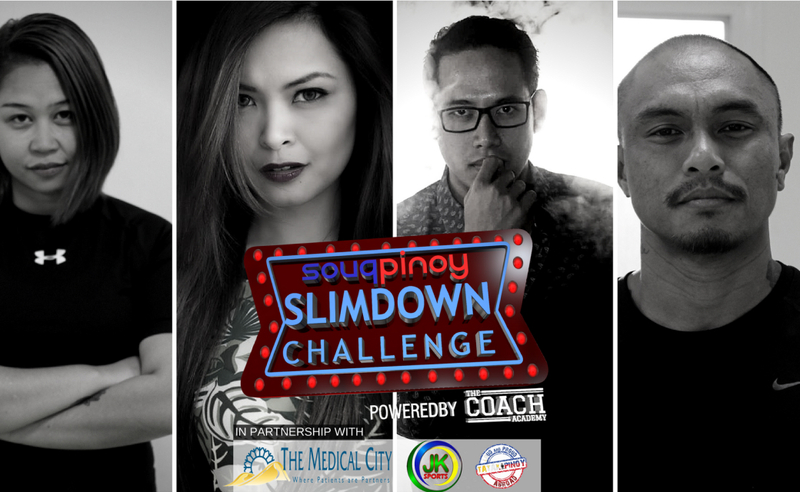 If they pass, they will fill the first batch and bear the title “Challenger” in the very first Souqpinoy Slim Down Challenge. It was a tiring yet rewarding day for all – whether you are a judge, participant, staff, organizer or spectator. Each one has a responsibility to raise and spread health awareness. For the participants, whatever the outcome is, you are already winners for deciding to “drop the donuts and grab the dumbbells”. We thank all the people who participated and contributed towards the success of this event. This is only the beginning, the 2nd and 3rd day of screening are slated on 9th and 16th of February.